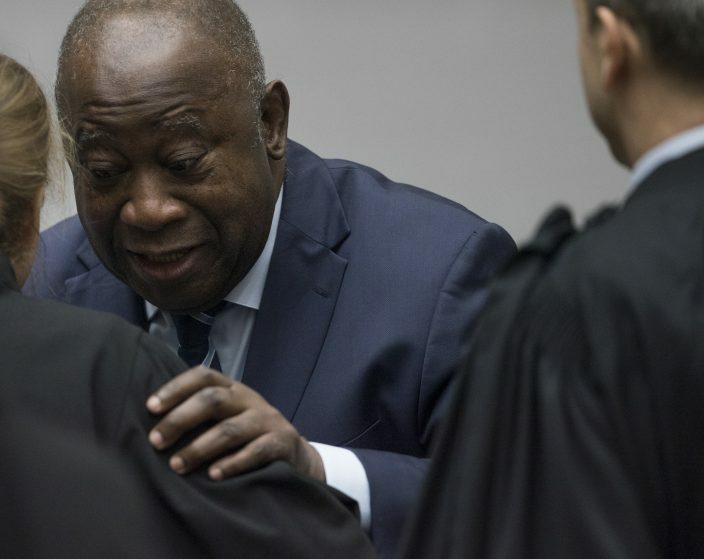 Defense lawyers are again appealing for the immediate release of former Ivory Coast President Laurent Gbagbo and an ex-government minister from detention at the International Criminal Court following their acquittal this week on charges of involvement in deadly post-election violence. 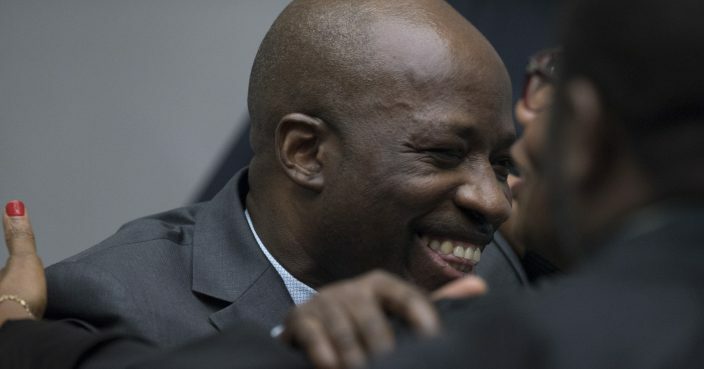 Thursday's filings are the latest salvo in legal wrangling between defense and prosecution lawyers over whether strict conditions should be imposed on Gbagbo and former youth minister Charles Ble Goude if they are freed to ensure they return to court. Prosecutors plan to appeal both men's acquittals.